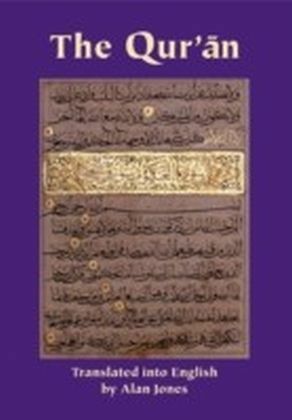 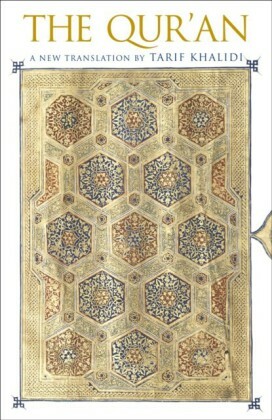 This book continues the work of The Qur'?n in its Historical Context, in which an international group of scholars address an expanded range of topics on the Qur'?n and its origins, looking beyond medieval Islamic traditions to present the Qur'?n's own conversation with the religions and literatures of its day. 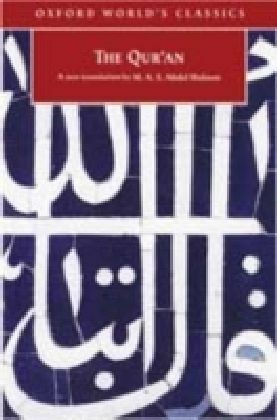 Particular attention is paid to recent debates and controversies in the field, and to uncovering the Qur'?n's relationship with Judaism and Christianity. 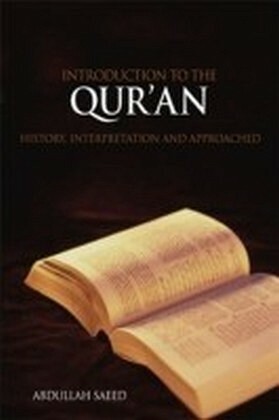 After a foreword by Abdolkarim Soroush, chapters by renowned experts cover:method in Qur'?nic Studiesanalysis of material evidence, including inscriptions and ancient manuscripts, for what they show of the Qur'?n's originsthe language of the Qur'?n and proposed ways to emend our reading of the Qur'?n how our knowledge of the religious groups at the time of the Qur'?n's emergence might contribute to a better understanding of the textthe Qur'?n's conversation with Biblical literature and traditions that challenge the standard understanding of the holy book. 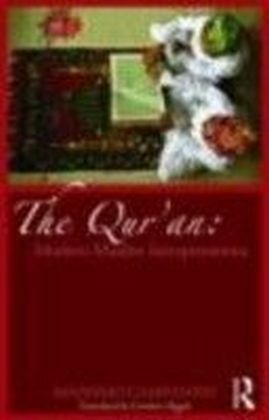 ?This debate of recent controversial proposals for new interpretations of the Qur'?n will shed new light on the Qur'anic passages that have been shrouded in mystery and debate. 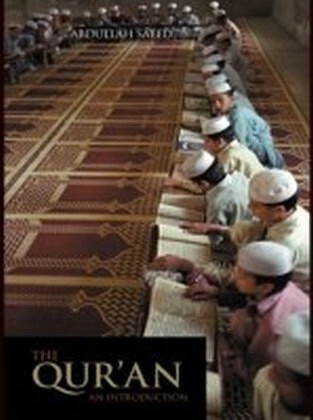 As such, it will be a valuable reference for scholars of Islam, the Qur'an, Christian-Muslim relations and the Middle East.